The Advanced Training is a full immersion 5 day, 4 night residential experience. 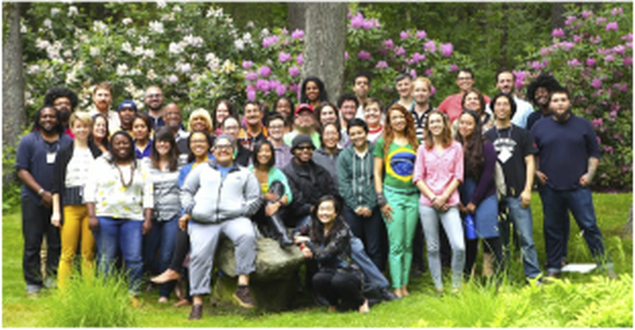 It is a one-of-a-kind learning experience that delivers the best tools and thinking from the only national strategy center dedicated to amplifying the impact of grassroots organizing for social and ecological justice with the power of narrative. 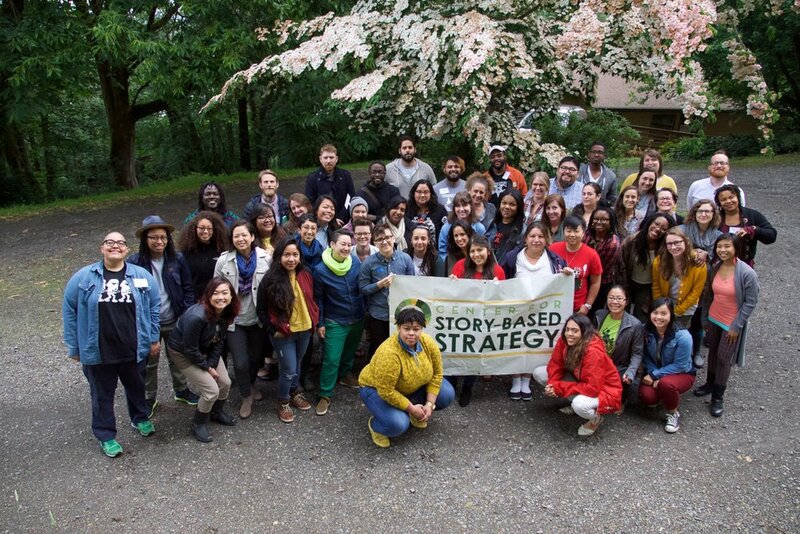 Together we are a powerful network of story-based strategy practitioners and leaders throughout the social & ecological justice movements. Applications are now closed for the 2019 Advanced Training. The Advanced Training IS: An intense boot-camp style residential training with a sophisticated learning community exclusively focused on CSS's story-based strategy methodology and model of narrative and campaign development for movement organizations and alliances. The Advanced Training IS NOT: A media 101 training. An organizing 101 training. An anti-oppression training. A messaging consultation for your organization. An introduction to story-based strategy. The full tuition for this advanced training is based on your organization's budget and includes pre-retreat webinar, book, lodging, meals, ground transportation (to and from nearest airport), all advanced training materials and five days of intensive training. Note: If you are applying as an individual, please choose an amount on the sliding scale according to your financial capacity $750-1500. Contact us if you have specific questions about the participant fees, including individuals or organizations for which this may be a hardship.